If you have a project in mind that requires a friendly, experienced handyman, feel free to get in touch for free impartial advice and a vast choice of excellent services at your fingertips, the same very day. Can’t find what you’re looking for? We are here to help! Ask Monica a question! She really works here! Keep in mind that we are professional handyman, so there are plenty of handyman services we offer that are not listed here. Just because you do not see it, doesn't mean we are not experienced and proficient at it. 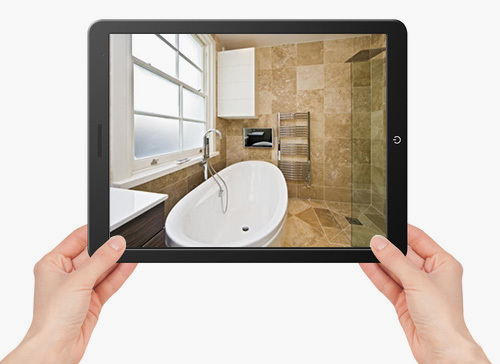 Please call us to set up an in-home appointment or inquire about any project you might have. 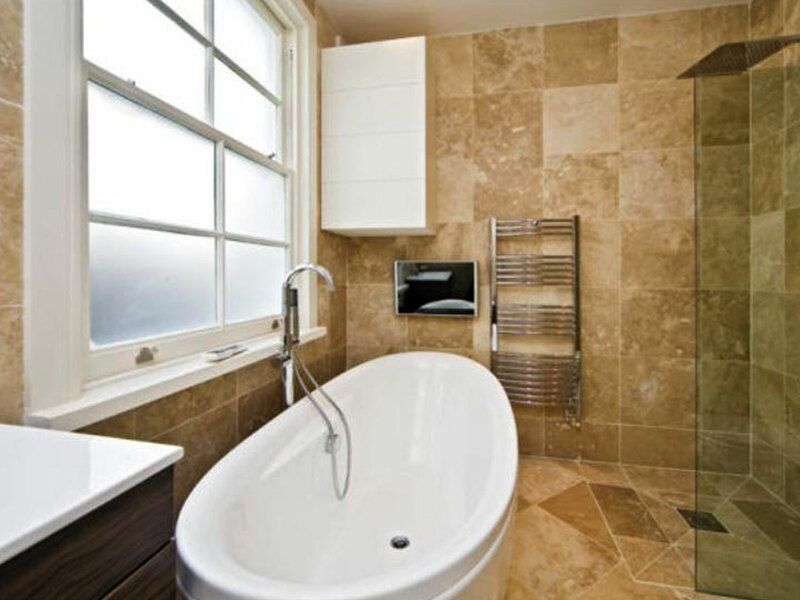 Once you hire Simply London Handyman you'll have a handyman for life. For every repair in your home, we have a reliable handymen who’s ready to restore your home of office space to its former glory, in a flash. All you have to do is sit back and relax in confidence, whilst your handyman takes care of the rest. 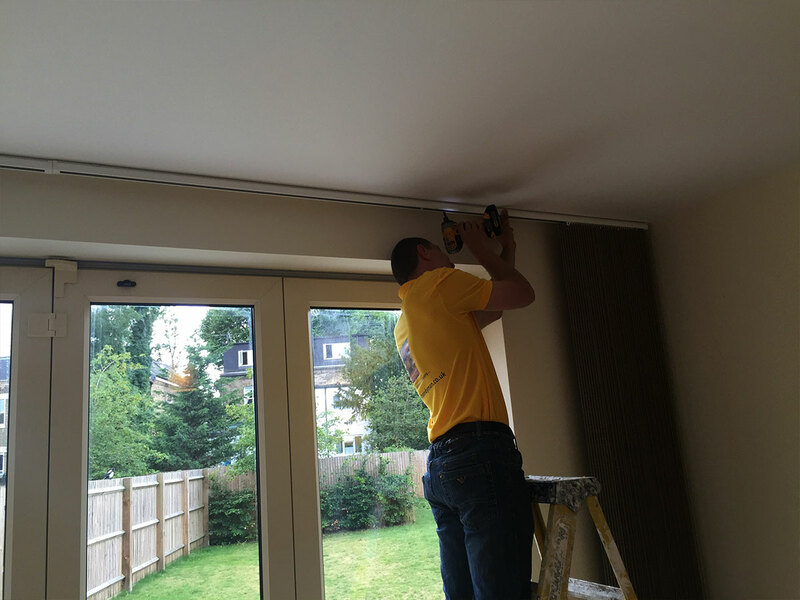 We’ve been providing a superior handyman service across London for over a decade, for both commercial and domestic clients, and we’re confident that no matter how big or small the job is, we have the right handyman for your needs. Our standards are incredibly high and it shows in the quality of our work. 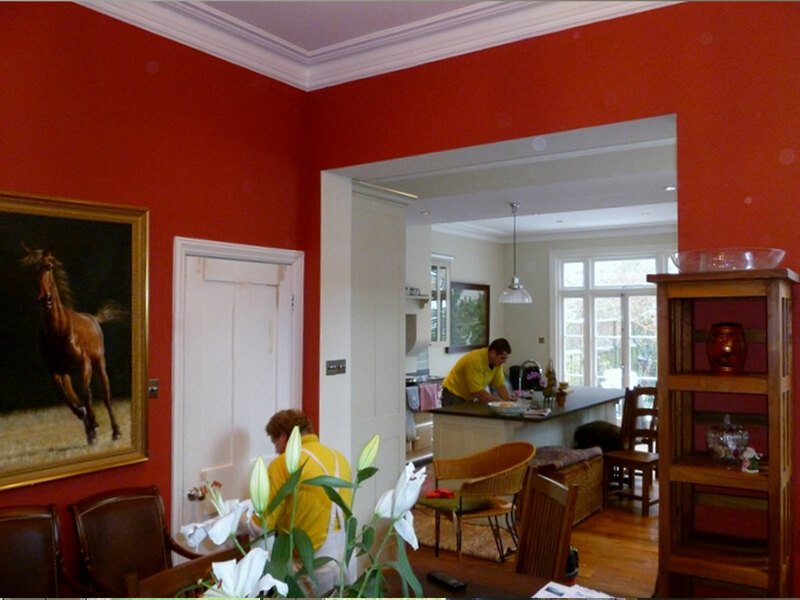 We believe that if a job is worth doing, it’s worth doing properly; that’s why estate agents, private homeowners, retailers and businesses trust us with their maintenance needs, across London, whom return to us time and time again. 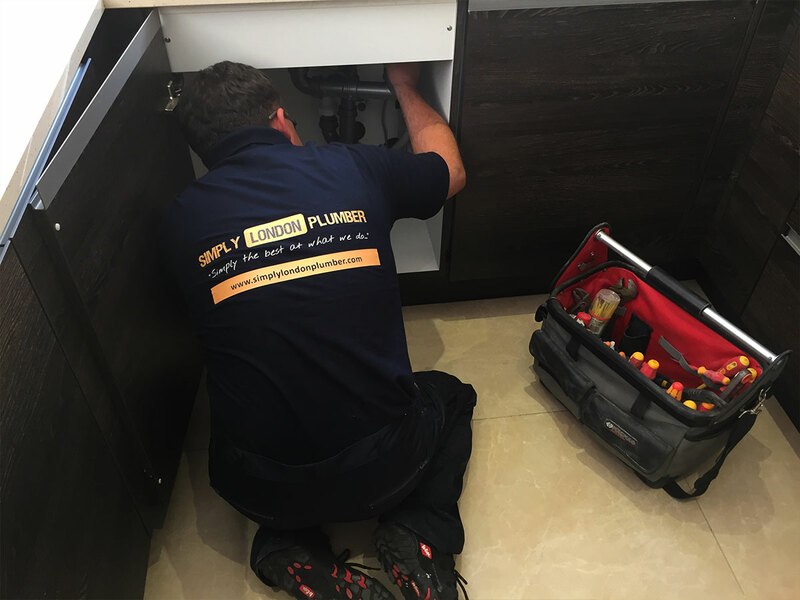 We’re fast, reliable and available right now – don’t settle for less than a superior service brought to you by Simply London Handyman. When things go wrong, it’s usually at the most inconvenient time and finding a reliable handyman at short notice can be a headache you could do without. 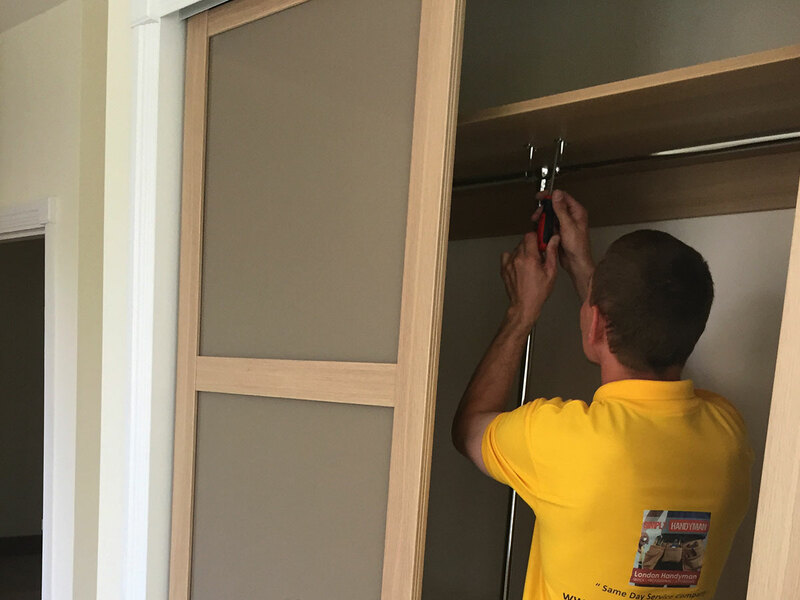 Our same day handyman service is perfect for just those occasions and we won’t charge you any additional fees for the pleasure of using our same day services. 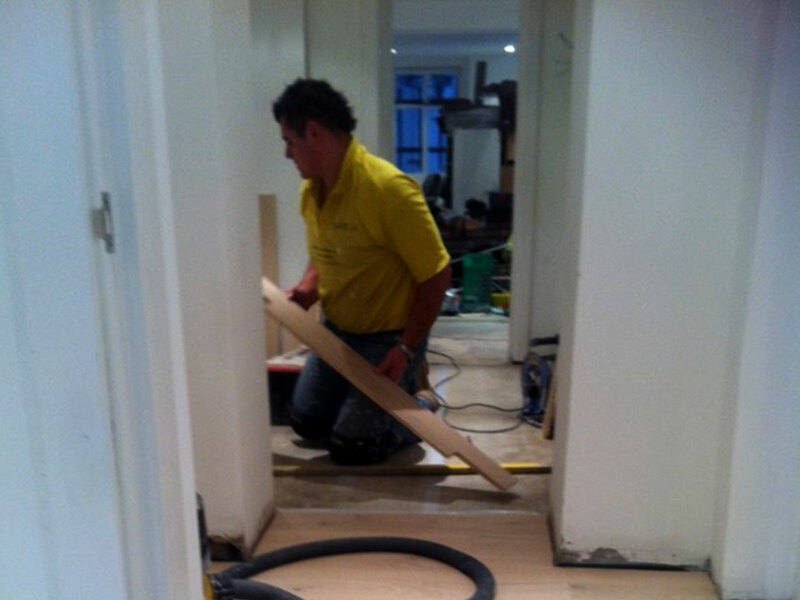 We aim to send a handyman to you within just hours of your call on weekdays, evenings and weekends – including Sunday. We will never send a handyman to your door, who isn’t fully insured, as well as health and safety trained. 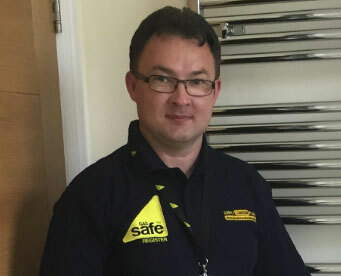 Safety is just as important to us as providing a service that’s unbeatable – you can rest assured that your handyman is competent, experienced and ready for the job. Accidents happen sometimes, but they should never be costly to a customer if they aren’t at fault. We’re proud of the unquestionable quality of service we provide and we think you will love it too. 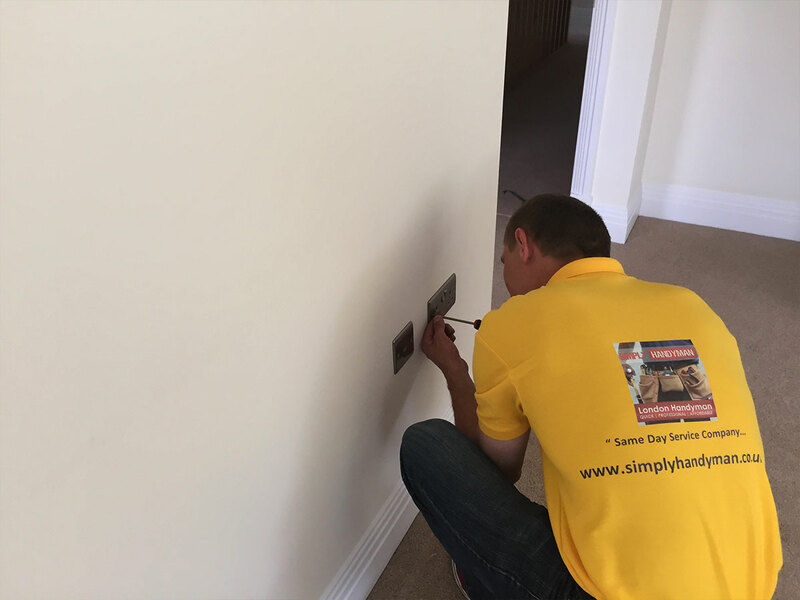 Simply London Handyman offer a vast range of services, from small odd jobs around the house that you never seem to find the time for, to larger projects including plumbing and electrics. Having been in business for more than a decade, we’ve picked up many skills along the way, as well as an abundance of experience. 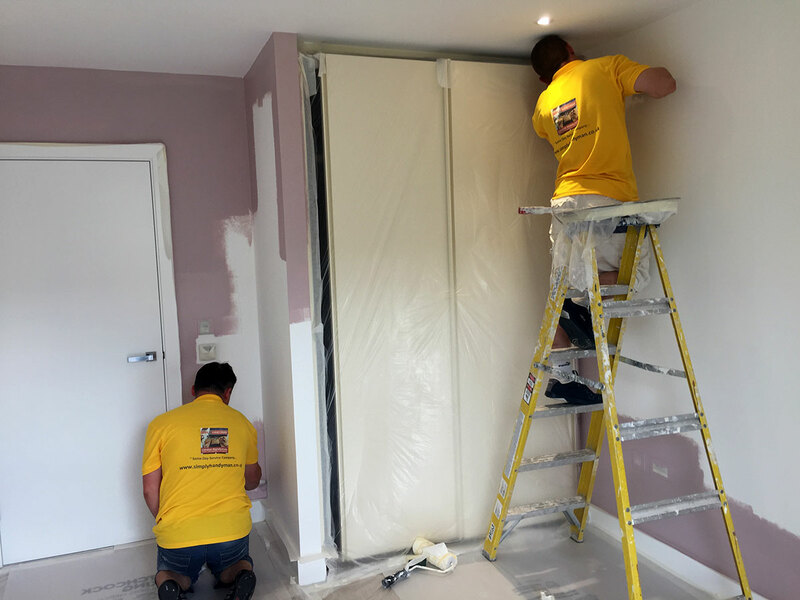 They Simply London Handyman continue to ensure staff undergoes training regularly, guaranteeing our multi-skilled workman can confidently say they are the best for the job. Many customers have been pleasantly surprised at just how much free expert advice they got from their initial call, with no obligation to hire a handyman afterwards. After the first call out, they were even more impressed with our pricing and transparency – you’ll be hard pressed to find a handyman service in London who offer the same quality and great services at a better price. * Minimum fee: £50.00 + VAT up to one hour, then Standard half-hourly charge: £22.00 + VAT for each half-hour thereafter.